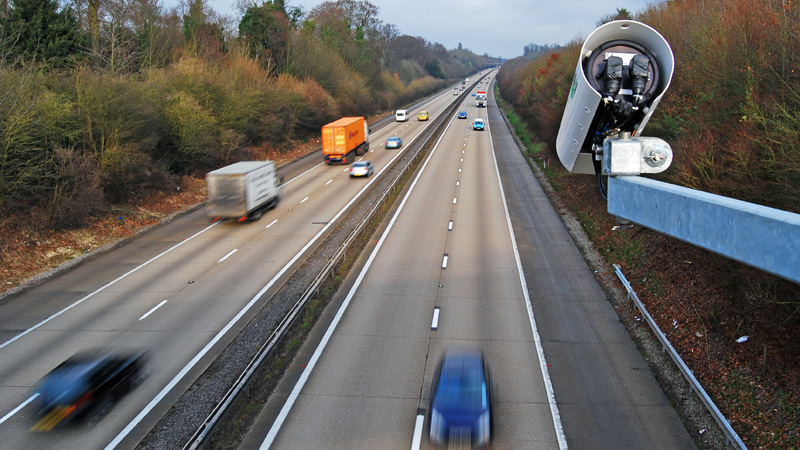 An expectant father caught speeding on the UK motorway network, after his wife went into labour on the passenger seat, is facing a day in court and a hefty fine of £2,500. Louis Baker, a Jaguar Land Rover worker, is used to building fast cars, but it was the speed of his own motor which has landed him in hot water. Mr Baker was caught speeding at 101mph on the M5 in Worcestershire last month, with his heavily pregnant wife, Laura, in the passenger seat and requiring complex preparations, including antibiotics, four hours before giving birth. The Bakers were additionally worried as their previous child, had been born four years earlier, after just an 11-minute labour. Mr Baker was recorded by a speed-camera on the motorway but has now written a letter to West Mercia Police appealing for leniency, he said: “I have been driving for 10 years and I have never had a speeding ticket or a motoring offence in my life. “When I first got the fine I spoke to a lady at West Mercia Police and she was very supportive and said to write a letter of appeal. “I appealed but they rejected it and said due to excessive speed the fine could not be waived. “I would say that if it was your wife and child at risk in the same situation, anyone would do exactly the same thing. Despite the worries, Mrs Baker gave birth to a son, Ellis, two hours after the incident was recorded and the couple is now waiting to find out their fate. A police spokesman said: “Due to the speed involved this case is being referred directly to the Magistrates Court.